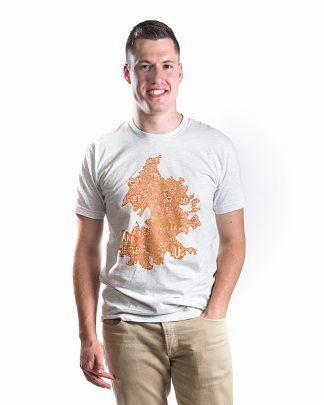 The perfect shirt for a barbecue. 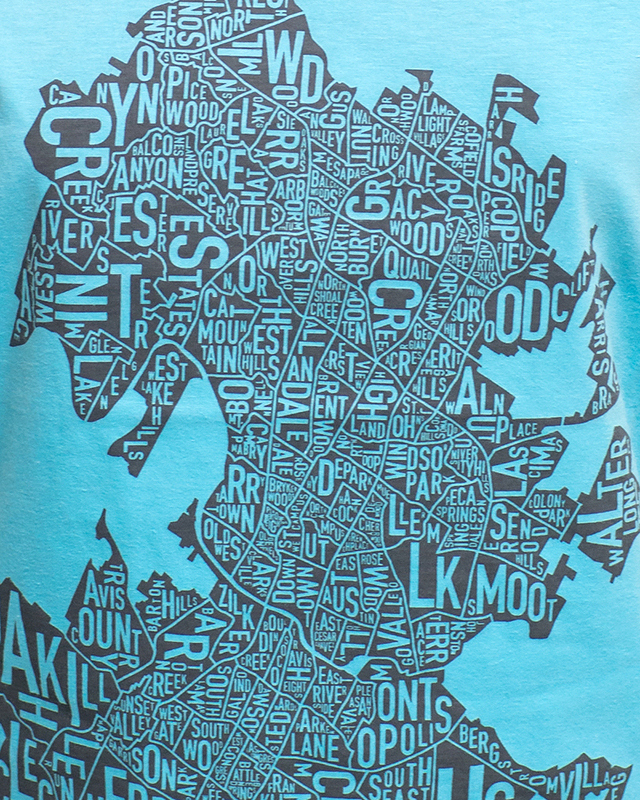 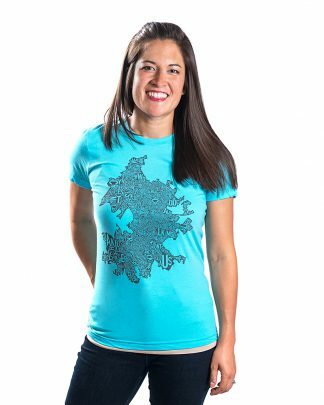 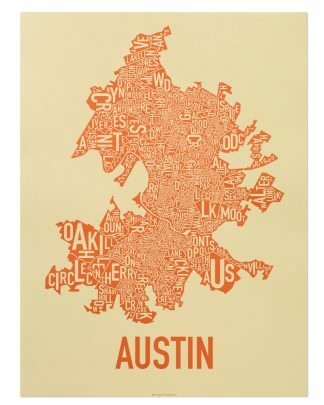 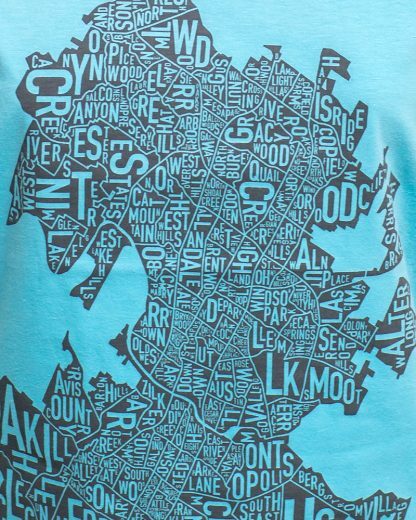 A wearable, typographic map of Austin neighborhoods. 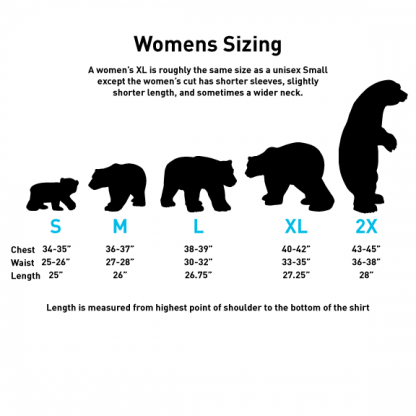 Women’s sizes run snug. Check out our sizing chart to help select the right size.